We all know planning what to buy at the grocery store before walking inside is essential to saving money. But how often do any of us have the time to leverage the power of the grocery store sales flyer while writing our shopping list? 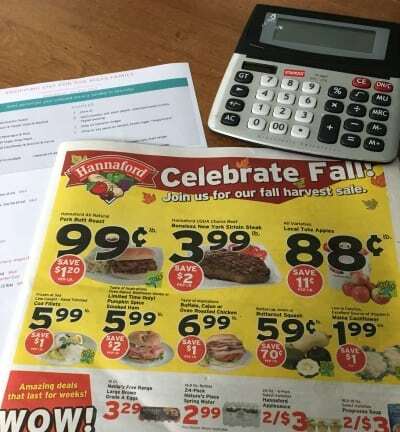 If used consistently, sales flyer specials can have a huge impact on lowering your grocery bills – by hundreds of dollars each year. 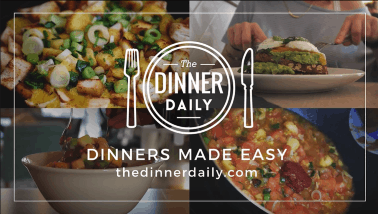 At The Dinner Daily, we produce thousands of customized dinner plans each week for our members across the country, using sales flyers at over 11,000 grocery stores. So we know a thing or two about saving money at the store! 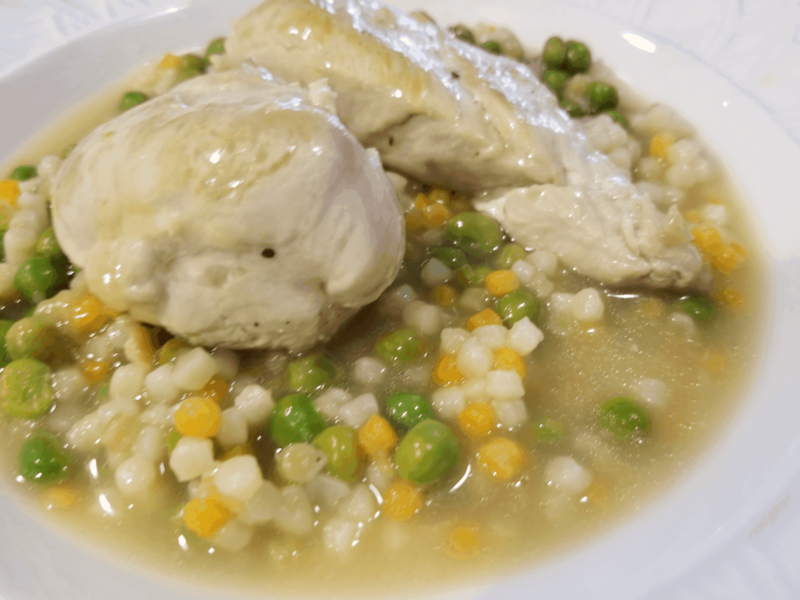 To demonstrate how effective this can be, this week we put our Hannaford menu to the test and shopped for the 5 dinners in our local grocery store. 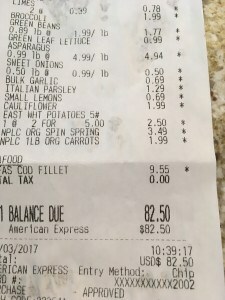 Total cost of this easy and healthy dinner menu: $82 for 5 dinners, with sides, for a family of 5 (receipt below to prove it). You beauty! Here’s what is on the menu. You can see this is not a rice and beans austerity program! 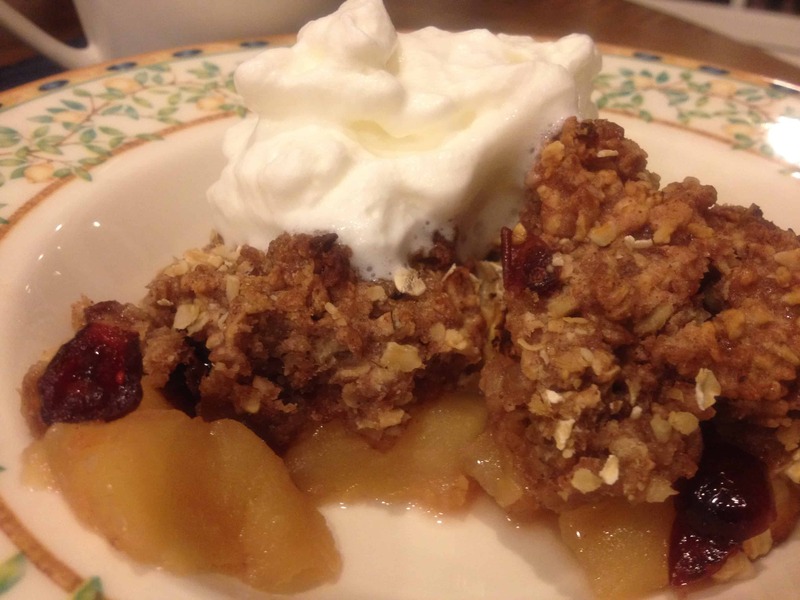 In fact, our menu this week uses organic produce, fresh seafood, and high quality meats, including the Hannaford premium brand “Nature’s Promise”. This does not involve skimping to save money, but it shows the power of using the sales flyer – and The Dinner Daily does it for you! Now I am the first to admit grocery shopping is not my favorite activity, especially if I don’t have a plan and find myself randomly throwing stuff in my cart. 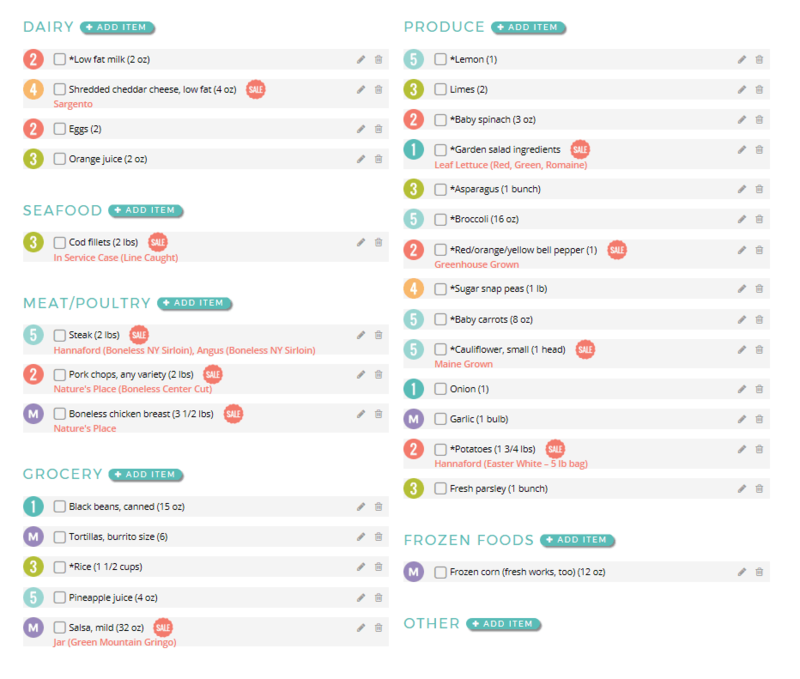 Having an organized shopping list makes shopping as painless as possible, but also helps keeps spending under control. And having a shopping list that makes use of specials – especially for the higher priced items – turns shopping into a “feel good” experience. This week, there were a total of 15 in store specials on my shopping list. 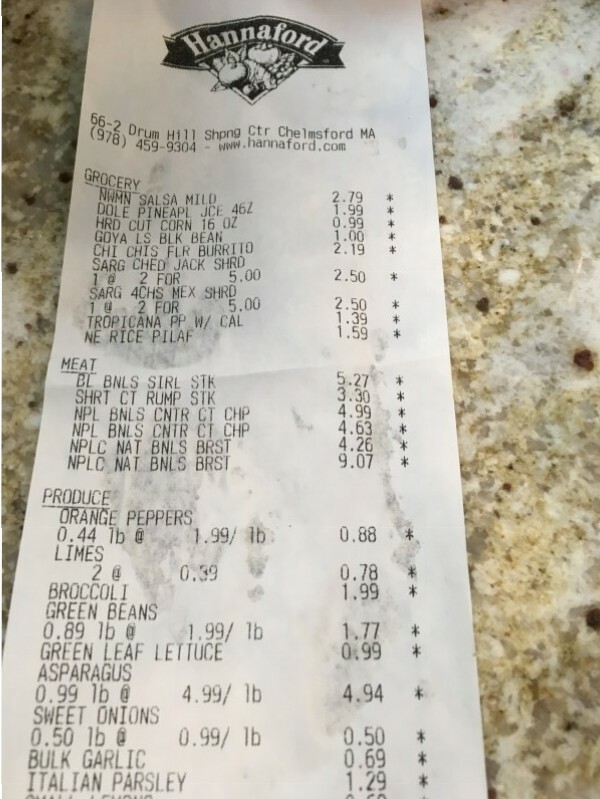 As you can see below, the protein source for all 5 dinners was on sale – a key source of overall savings. 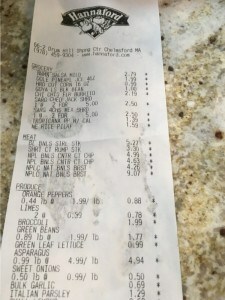 And for anyone skeptical that the total cost was really just $82, here is the receipt to prove it! If going to the store is really not your thing, see if your grocery store offers delivery or curbside pick up. 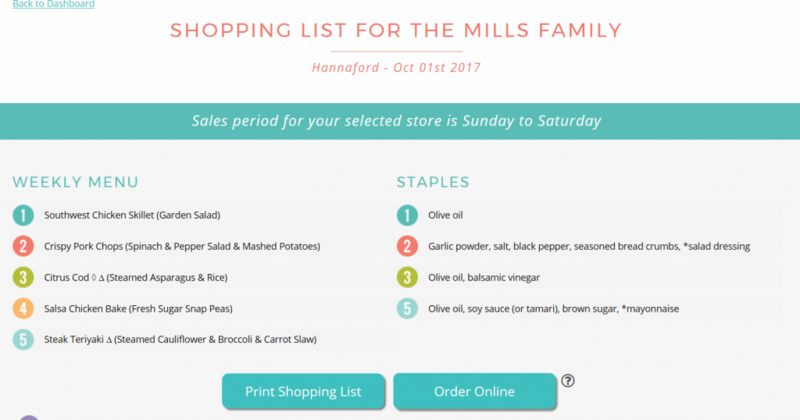 (Many Hannaford stores have Hannaford To Go – a pickup service) If it does, it takes just a few minutes to order your Dinner Daily shopping list, and anything else you need, and get ALL your groceries for the week, while taking advantage of the weekly store specials. And unlike the way more expensive dinner-in-a-box services, you don’t end up with a ton of single use packaging and enough plastic to fill your entire recyling bin! 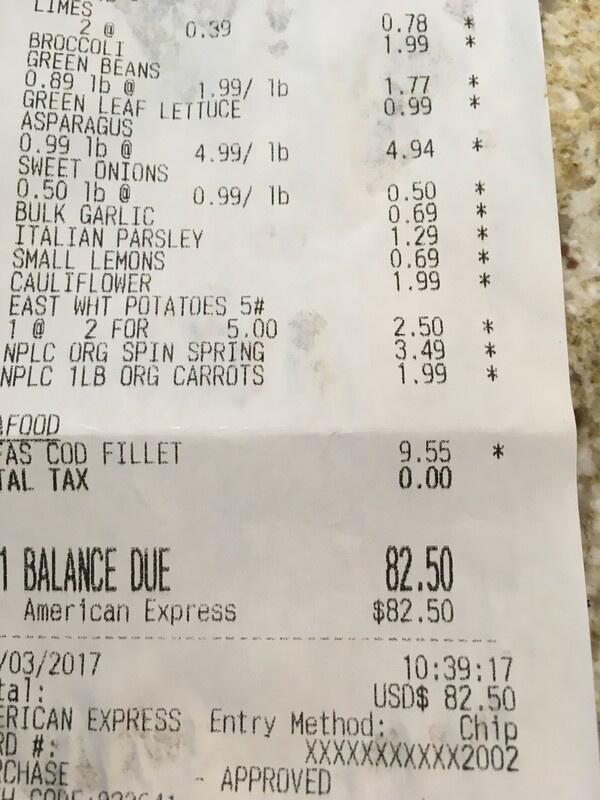 (By the way, five dinners plus sides for a family of five from most “meal kit” services would be over $200 for the week). Planning does take effort, no matter how good it sounds, and we get that. 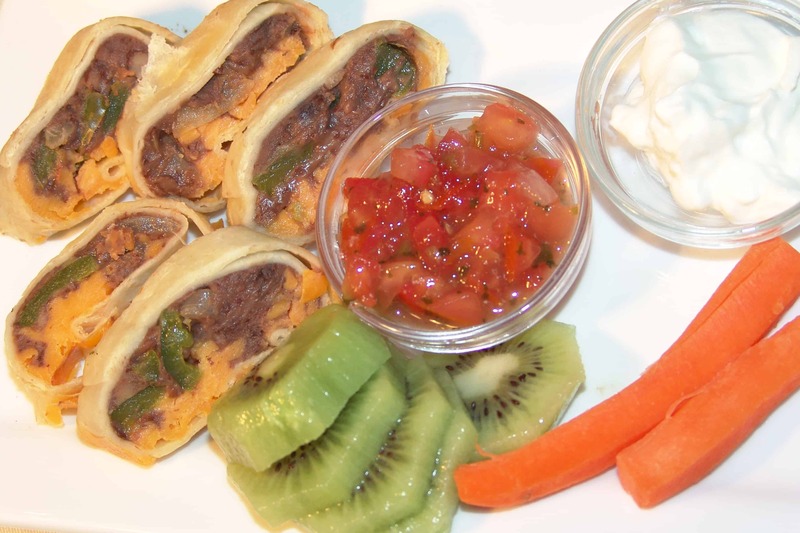 Which is exactly why we created The Dinner Daily – to do the planning for you! 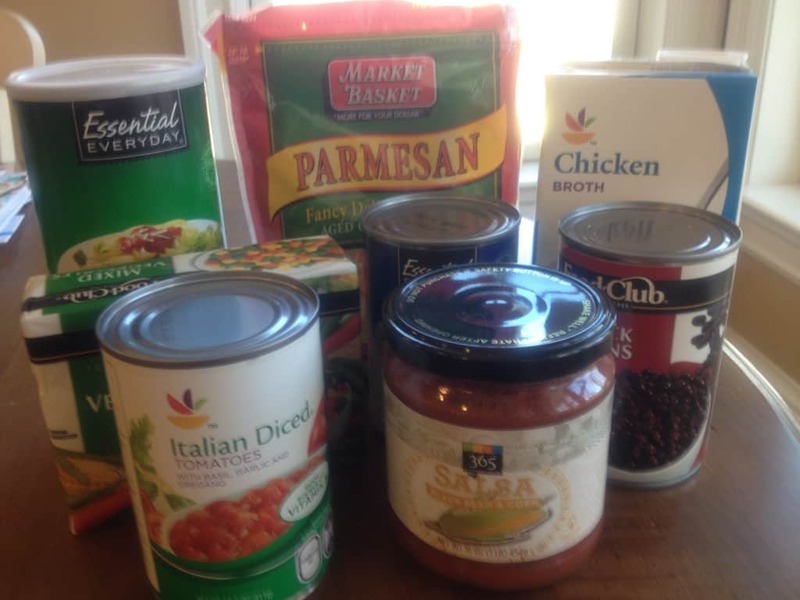 So if you like the idea of getting organized on your food spending, maximizing the power of your weekly circular, and eating great dinners, check out our very affordable service (as little as $1 a week!) And everyone gets two free weeks to try it. Just click below to get started.